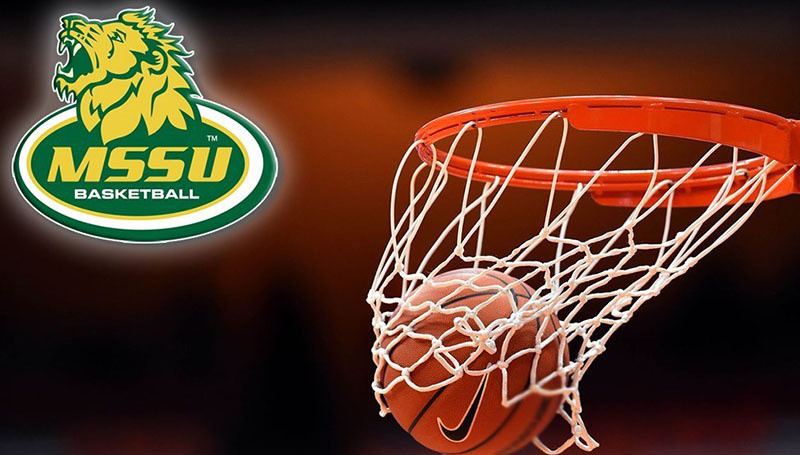 Missouri Southern men’s basketball coach Jeff Boschee and three players will represent the Lions in the upcoming USA Sports and Tours D-2 Men’s Basketball Tour of Brazil this summer. Boschee will coach the team consisting of players from various Division II basketball teams. Joining him from the Lions will be Parker Jennings and newcomers Cam Martin and Ted Brown. The players and Boschee will begin their tour in late July with orientation in Orlando before playing their first game on August 1 in Jundiai, a city in the province of Sau Paulo. The team will play a game in the city of Osasco on August 2 and then will play in Rio de Janeiro on August 3. The teams will also have chances to visit various landmarks in Brazil including Copacabana Beach, the famous Christ the Redeemer Statue and Sugar Loaf Mountain. While in Brazil, the team will experience educational, cultural and social aspects of Brazilian life through city, school and sports club visits. The entire list of the USA D-2 Men’s Basketball team is listed below. Check out mssulions.com during the summer for updates from the trip.